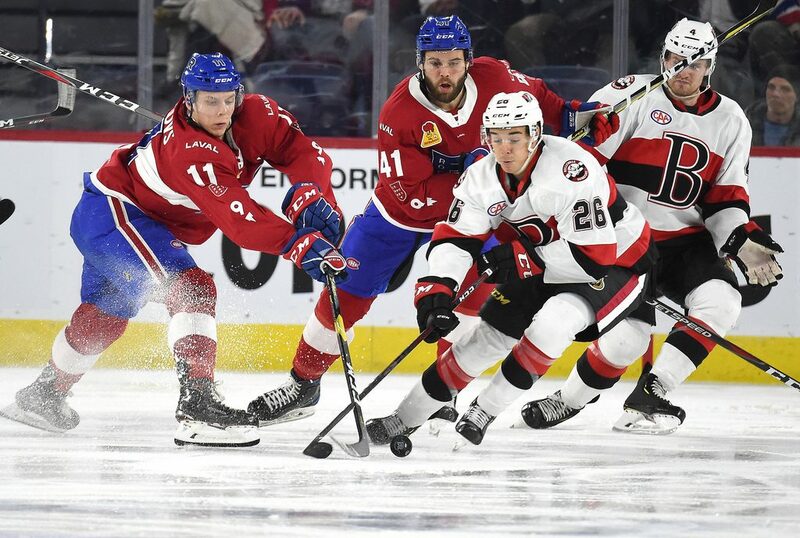 The Laval Rocket hosted the Belleville Senators on Friday in the first game of a home-and-home series between the teams this weekend. This is the first home game at Place Bell for the Rocket after playing their last five games on the road. Xavier Ouellet returned to the lineup after missing the last two games due to a virus. 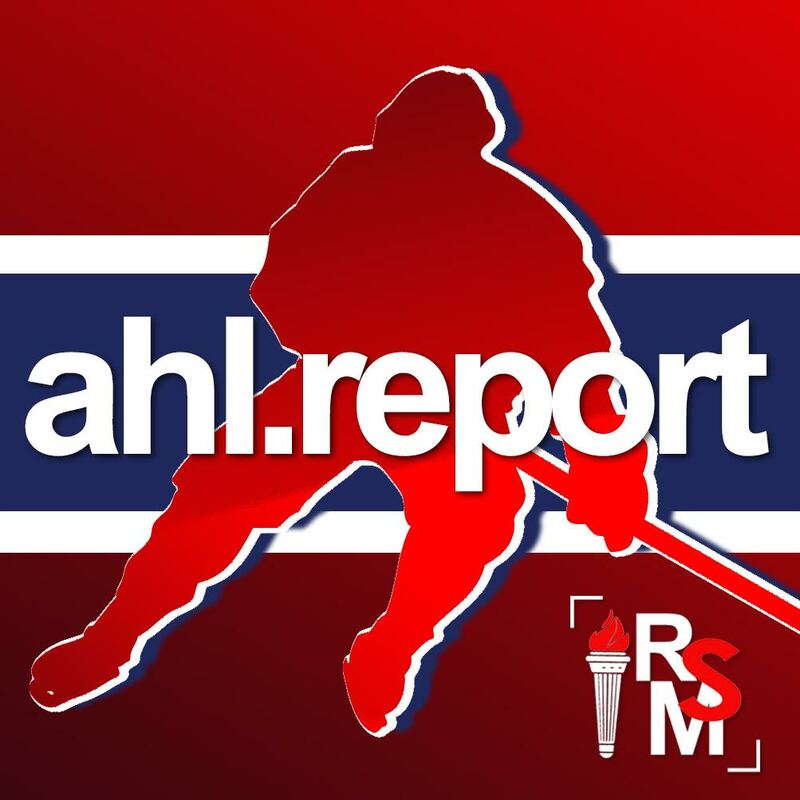 Laval was held scoreless in their last two games, against the Marlies, last weekend, while Belleville beat Toronto 7-6 in overtime on Tuesday night. The Rocket had won four of the first seven games against the Senators this season. Belleville opened the scoring 3:57 into the game as Drake Batherson came in from the left side of the ice and crashed the crease to put the puck between Charlie Lindgren’s pads. Batherson extended his point streak to seven games. Laval was able to tie the game 1:50 later as Alex Belzile set up Ouellet for a blast from the slot to tie the game during a 5-on-3 power play. Ouellet extended his point streak to five games. The Senators got a goal of their own with the extra attacker as Filip Chlapik completed a tic-tac-toe play that began with Logan Brown and Batherson. Maxim Lamarche was in the penalty box for holding at the time. Chlapik scored the only goal of the second period as he capitalized on a giveaway by Brett Lernout. Lindgren had no chance on that goal as Chlapik was all alone in front of the net. 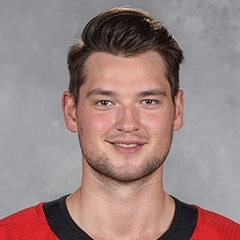 Laval had a couple of scoring chances in the period, with the most dangerous being during the power play as the puck was rolling behind Marcus Hogberg, but the Senators prevented it from going into the goal. The Senators scored two goals to start the third period. Brown set up Nick Paul who was left alone in the crease and Jordan Murray forced a turnover on Alexandre Grenier before beating Lindgren with a top corner glove side wrist shot. Belzile scored his team’s second goal of the game as he redirected Ouellet’s point shot during a Laval power play with 6:09 remaining in the third. “We got a lot more offensive chances than in the last few games. 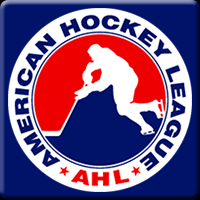 We had people at the net,” said Joel Bouchard after the game. “Track back and assignment, we weren’t as good as usual”. Laval begins their six-game road trip on Saturday as they face Belleville at 7:00pm ET. Listen in the player below for full post-game audio.